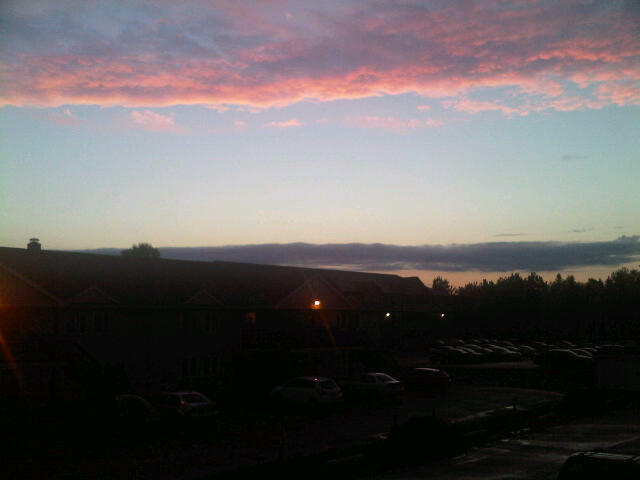 No one in Southeast New Brunswick could complain about the stellar summer weather of August 2012. Lots of sunshine, warm temperatures and little precipitation made for lots of smiles for beachgoers but not so much for farmers. The agricultural community needed more rain in August continuing a dry spell which began in July. But the heat pushed the average monthly temperature more than 3 C above average which is significant. 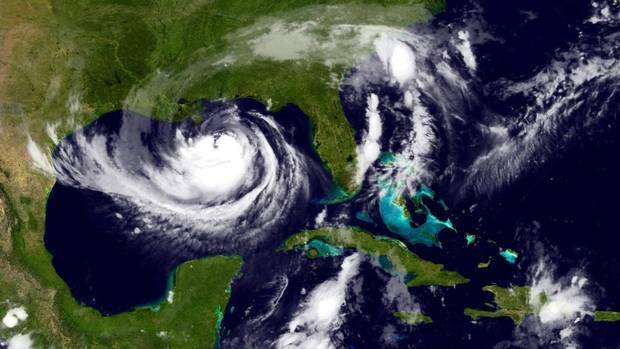 Louisiana got the worst of Hurricane Isaac with howling wind and heavy rain but New Orleans was mostly spared on the seventh anniversary of Katrina. 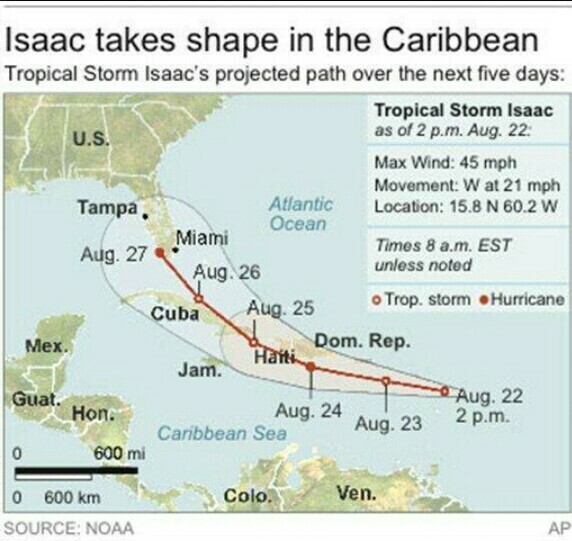 Isaac stalled for several hours before resuming a slow trek inland as a tropical storm. The slow motion over land meant Isaac was a major soaker dumping up to 500 millimetres of rain in some areas. 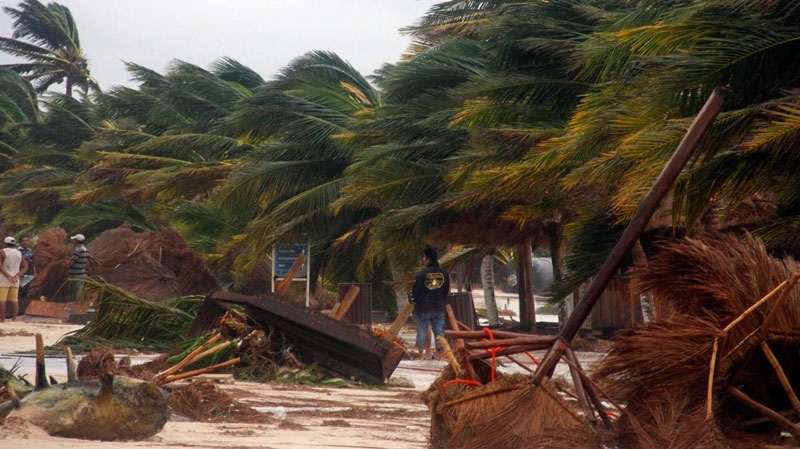 Only one death was reported from the storm in the United States but at least 24 were killed in Haiti. Hurricane Isaac made landfall early tonight along the American Gulf Coast, about 145 km southeast of New Orleans, Louisiana. Forecasters say a dangerous storm surge is expected from the Category 1 hurricane which is packing winds near 130 km/h. Many residents along the low-lying coast boarded up their homes Tuesday and moved inland. 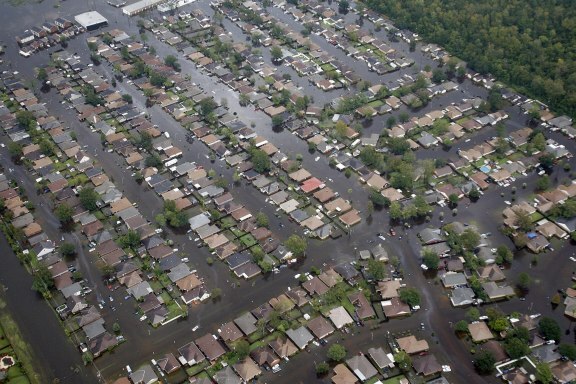 Residents of New Orleans were allowed to stay put and were assured that levees reinforced after Hurricane Katrina could easily withstand the storm. Greater Moncton experienced its warmest day of the summer on Monday when the thermometer climbed to 32.0 C which was fairly close to the record of 32.8 C from 1949. 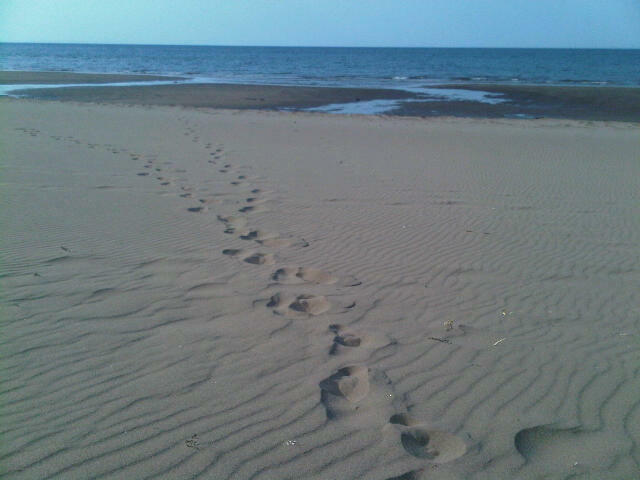 Records were set in other New Brunswick communities including Bathurst at 32.2 C and Kouchibouguac at 31.4 C.
Incidently, this was the 11th time this summer in Moncton that the temperature reached 30.0 C or higher. After some much-needed rain today, sunshine is expected to return tomorrow with another shot at 30.0 C by this weekend. 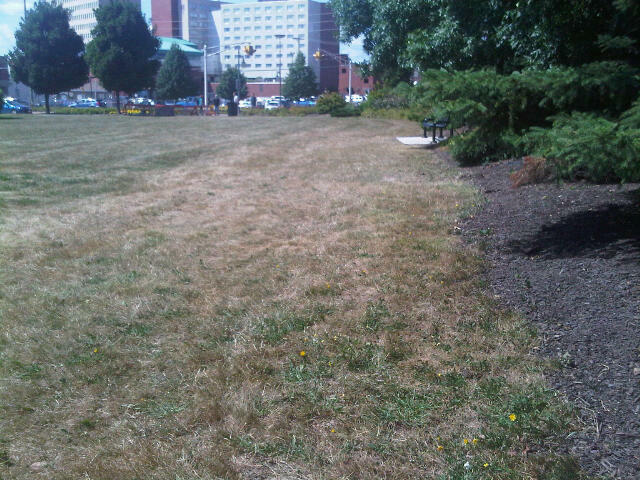 Much of New Brunswick has been exceptionally dry this summer but August has proven to be very dry. The unofficial rainfall total for Greater Moncton as of 24 August was a mere 23.4 mm which is less than one-third of the normal total monthly amount of 79.5 mm. The water supply in most communities is still in good shape with the village of McAdam, NB being a notable exception. Farmers would like to see rain but most are fairing reasonably well despite the dry conditions. Tropical Storm Isaac is now churning in the Caribbean Sea near the French island of Guadaloupe and forecasters say it is on a path to Cuba and Florida. The U.S. National Hurricane Centre says Isaac will likely strengthen to a hurricane by the time it reaches Florida. Puerto Rico and other nearby islands are making preparations for the storm including closing ports and suspending flights. Martinique had already been swamped by more than 80 mm of rain by this morning. High winds in Calgary yesterday literally made a highway sign above the Deerfoot Trail bounce up and down. Amateur video was captured by Jay Mangat who was driving under the sign when one fell off and narrowly missed his vehicle. Heavy rain also accompanied the wind which toppled trees, smashed windows and tossed debris around neighbourhoods. Luckily, police say no one was hurt. U.S. hurricane forecasters now say they’re bracing for a more active season than originally expected thanks to rising ocean temperatures and shifting wind patterns. The National Oceanic and Atmospheric Administration (NOAA) released an updated forecast yesterday, calling for 12 to 17 tropical storms, with five to eight hurricanes. Two to three of those hurricanes could be considered major events. The Canadian Hurricane Centre doesn’t typically make those kind of predictions but do say hurricanes become more of a problem in Canadian waters later in the season – peaking in September. 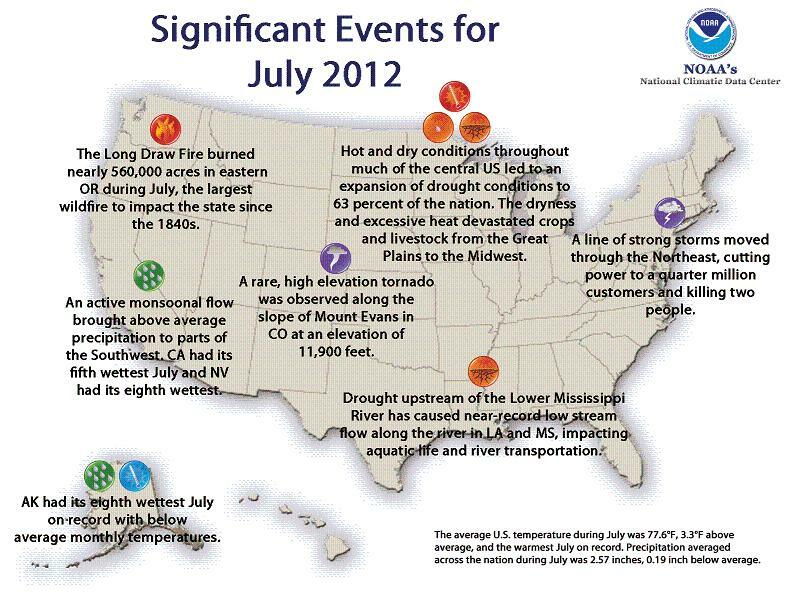 The U.S. National Oceanic and Atmospheric Administration (NOAA) reports that July 2012 was the hottest month ever in the contiguous (lower 48) United States. The average temperature during July was 25.3 C (77.6 F) which was 1.7 C warmer than the average for the 20th century. That breaks the old record from July 1936 by two-tenths of a degree and records go back to 1895. The month was also drier than normal with drought conditions expanding to 63% of the Lower 48 States. 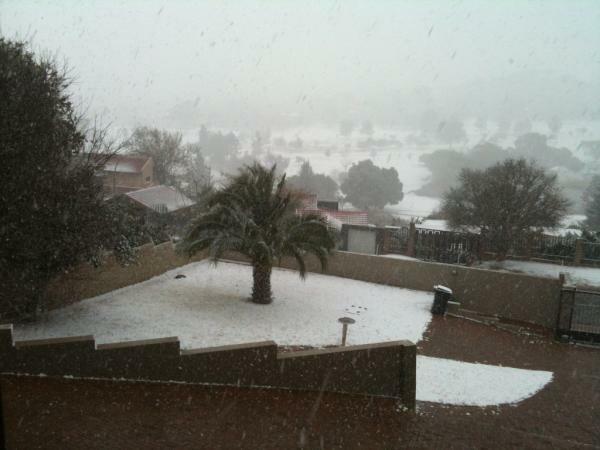 Snow fell in Johannesburg, South Africa yesterday for the first time in five years (since June 2007). Forecasters say while snow does not fall every year in Johannesburg, it does fall at least once every few years. The ground was also whitened in South Africa’s capital Pretoria after a storm brought cold air from Antarctica. Residents were out in full force with cameras and mobile phones capturing images of the rare snowfall.